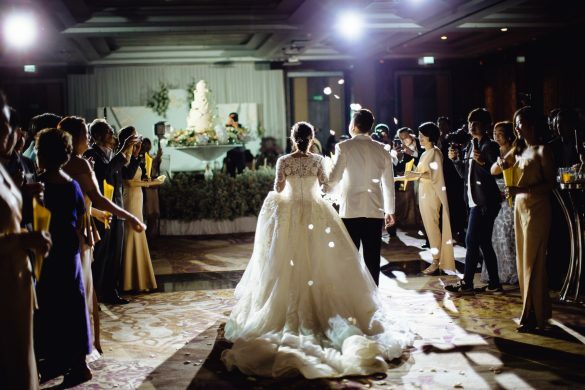 Embark on your lifelong journey together at one of the most prestigious addresses in Bangkok, where Parisian grandeur meets iconic design and French savoir-faire blends with gracious Thai hospitality. Your most important day should be unforgettable in every way, with each moment more magical than the last. 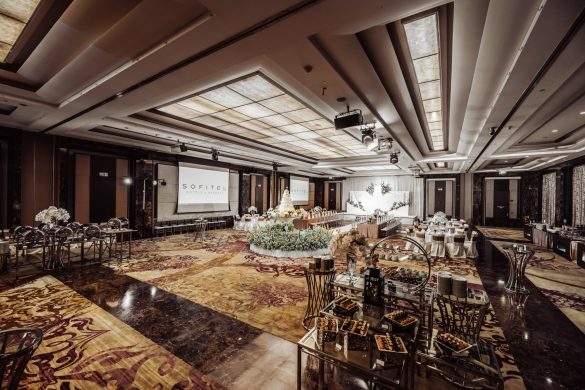 Live out your dream wedding in perfection at Sofitel Bangkok Sukhumvit – the perfect setting, the perfect decorations, and the perfect atmosphere. We invite you to indulge in a world of refined sophistication, contemporary elegance and seamless service. 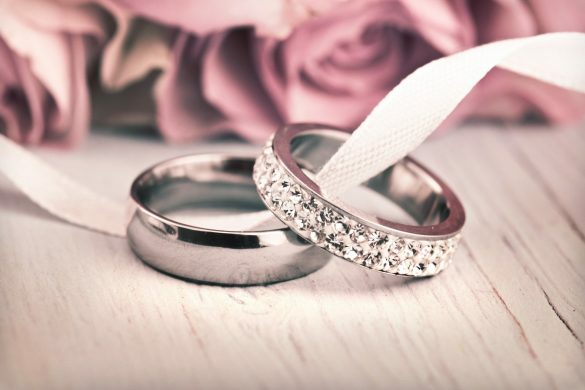 Whether for an affectionate engagement ceremony, an exchange of vows and rings in the presence of your loved ones, or a honeymoon filled with pure romance, let us set the scene for an event to remember. At Sofitel Bangkok Sukhumvit, your special moments will unfold against a backdrop of timeless elegance and urban luxury. Perfection takes planning – leave everything to us, and savour the moments you will cherish for a lifetime. Our dedicated wedding planner and concierge service will impart a magical touch to all aspects of your wedding arrangements. Whether in your own bespoke style or following one of our classic French themes, we will ensure that your most special day is filled with precious memories. Celebrate your first honeymoon together amidst a symphony of urban romance. The lavish surrounds of Sofitel Bangkok Sukhumvit’s luxury rooms and suites exude refined elegance, blending contemporary Thai design and French-inspired interior décor. Drift into an evening of bliss as you relax in your private enclave outfitted with the latest technology. Sink into your Sofitel MyBed, while enjoying the breathtaking panoramas of downtown Bangkok, and lose yourselves in each other’s embrace for the entire night. Turn your wedding into an inspired event!